1. Divisions and conflicts between men and women were a result of the fall. However, when Christ lives through the regenerated person, the effects of the fall are reversed and men and women again become 'help-meets' as they had been in the Garden of Eden. 3. At Pentecost the Spirit was poured out on all flesh. In such circumstances God may choose to speak through any person regardless of age, gender or social status. Based on the fulfilment of Joel’s prophesy at Pentecost (Acts 2:1-21) Early Friends asserted that the Spirit of Christ might speak and act through anyone regardless of gender, age, education or social standing. They believed that Christ’s return in Spirit made possible the restoration of the ‘Imago Dei’ in both male and female (Bruyneel 2010, p.149). 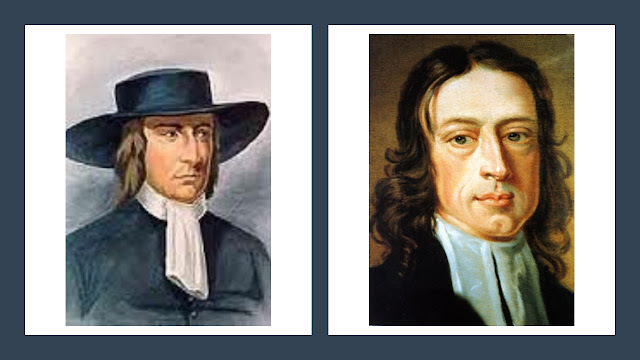 This was particularly significant in terms of the freedom it conferred on Quaker women to fulfill the roles of prophet, preacher and minister by the direct call of the Spirit. Friends argued that if Christ spoke through a woman, those who sought to prevent her from doing so were in fact attempting to silence Christ himself (Bruyneel 2010, p.150).